Pedal-powered taxis, also known as pedicabs, generally are manufactured in several configurations. The first type to mention is tri-cycled passenger carrying vehicles. 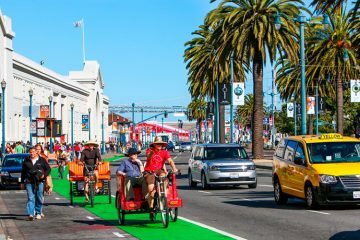 Some of these pedicabs are created with a place for passengers in front of the cyclist, and some have the passengers behind. Those with a place in front are called cyclos, and those with a place behind are known as rickshaws. The second type is bicycles with trailers. Such vehicles, in comparison to traditional bicycles, have heavier duty construction and better braking system. As the main aim of such vehicle is to carry quite heavy loads, disk breakers on all wheels help to provide more safety. Such solution is especially popular in locations with hills. 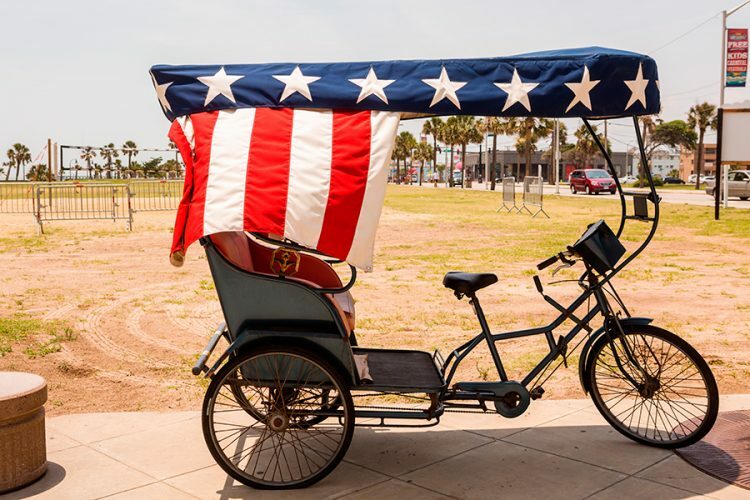 When it comes to manufacturers of pedicabs, it is important to understand that they do not assemble their products to the same standard and that is why they products are not created equal. 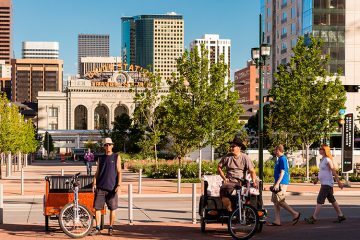 Furthermore, there are no federal, state or local safety standards for the construction or operation of a commercial pedicab. That is why when you make your decision to buy pedicab, it is important to focus on safety. Though the safest models are usually the most expensive ones, you can always save some money if you focus on on used pedicab for sale. Maxpro Pedicabs make different types of innovative and stylish-looking tricycle pedicabs, including traditional pedicabs, rickshaws, cargo bikes and promo trikes, as many other custom designed vehicles. The most popular models include Maxpro Ecotaxi – Europe’s most popular pedicab rickshaw, Maxpro EcoPromo – a promotional vehicle designed for marketing purposes, and Maxpro EcoCargo – one of the biggest cargo trikes available on the market. The manufacturer produces various models of tri-cycled rickshaws, including Pro Model, Luxe Model and Luxe All Weather Model. All models are available with different bike frame colors, cab colors, seat patterns, and maintenance kits. Cargo Trikes, Beer Trikes, Promo Trikes and parts are also available. If you order more than 5 bikes, the manufacturer also offers great discounts (up to $300 Discount per bike). 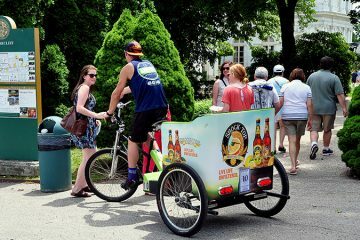 Cyclestone Pedicabs, Inc. has more than 13 years of experience of doing business with pedicabs. 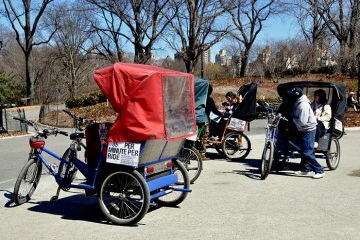 The pedicab manufacturer offers all kind of pedicabs, three cycles, and bike configurations. All models are available to the local and worldwide wholesaler and retail customers. 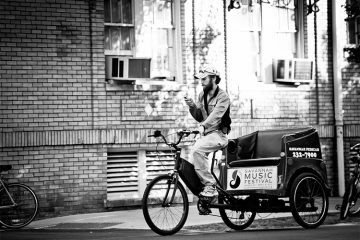 Main Street Pedicab supports entrepreneurial, environmentally minded people who seek independent employment. 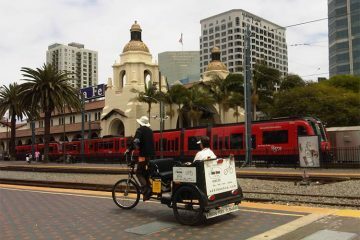 It offers solutions to own and operate a profitable, yet environmentally friendly pedicab business. The manufacturer produces a range of models, including Classic Pedicab, Broadway Pedicab, Boardwalk Pedicab, Each Boardwalk Pedicab. It also produces Main Street Pedicab Parts, including pedals, crankarms, and shifters and so on. The most distinctive feature of this manufacturer is that Reliable Replicas uses materials and techniques largely unchanged from those employed in the late nineteenth century. It produces bikes of different types, including tricycles, tandems, surreys, boneshakers and so on. So if you are looking for something special, something that is designed to provide maximum strength while keeping the original antique look, Reliable Replicas is the best solution. Nevertheless, note that prices are quite high. One of the less expensive pedicabs you can find on the website is the stripped down beach model. Since 1991, Rhoades Car produces one of the best 4-wheel bikes available. Furthermore, the manufacturer also produces American made Worksman tricycles, the highest quality trikes made. The manufacturer offers a wide range of models, including Worksman Industrial Bicycles, Industrial Tricycles, 3 Wheel Bicycle Trike, Adult Tricycles, Vending Carts & Trucks, Delivery Cycles, American made Bicycles, Cargo Bikes and so much more. 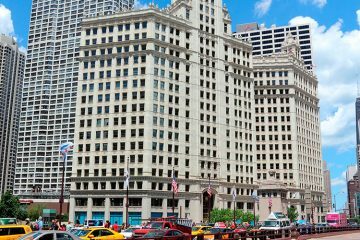 The company was established in 1898, which means that it has an experience of more than 100 years. It is worth to mention that the founder of Worksman Cycle, Morris Worksman, believed that a well-designed three-wheeled cycle could replace the horse and wagon by providing a less expensive and more reliable way to move people and products over the urban terrain. The world has changed since that time but the philosophy of Worksman Cycles stayed.